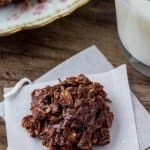 Haystack cookies are a deliciously chewy no bake chocolate cookie with oatmeal and coconut. They’re made from simple pantry ingredients, super easy, and loved by kids and adults alike. Have you ever tried haystack cookies? Sometimes they’re called macaroons (not to be confused with French macarons). 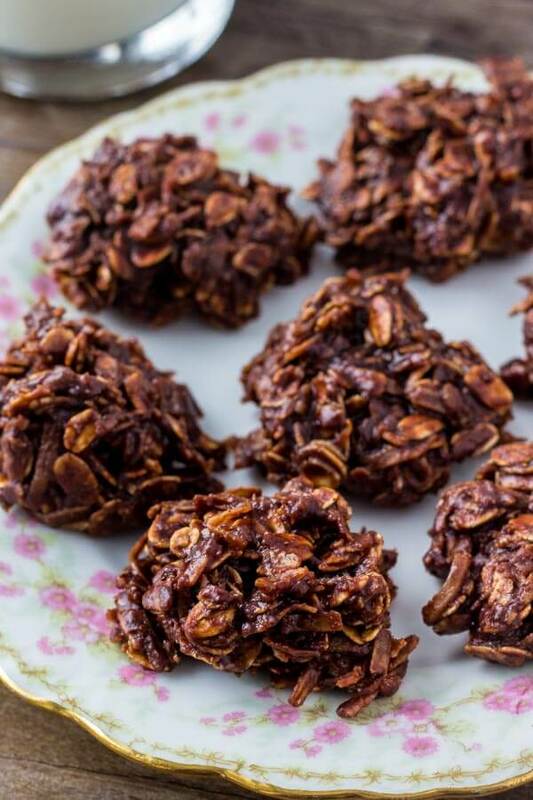 Or even no bake chocolate oatmeal cookies. 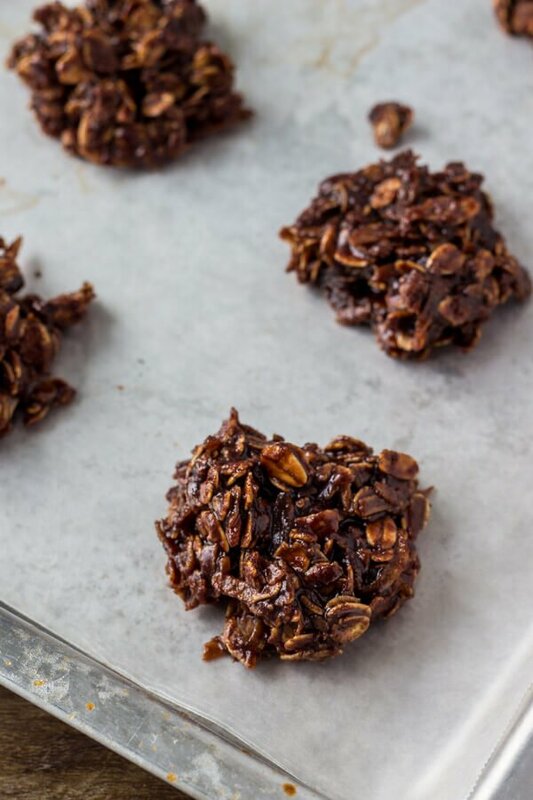 They’re a classic recipe that takes about 10 minutes to make, and seriously delicious thanks to chocolate, oatmeal and coconut. Haystack cookies are probably the defining recipe of my childhood. My grandma would make a massive batch, and we’d take home an ice cream pail almost every time we went to her house. Nowadays, I always look forward to my cousin Tanya making them over Christmas. But instead of waiting for December to roll around – I figured it was time to share the recipe here on the blog. Add the oatmeal and coconut to a bowl. In a medium saucepan add the butter, milk, cocoa powder and sugar. Bring to a boil for 5 minutes while whisking. 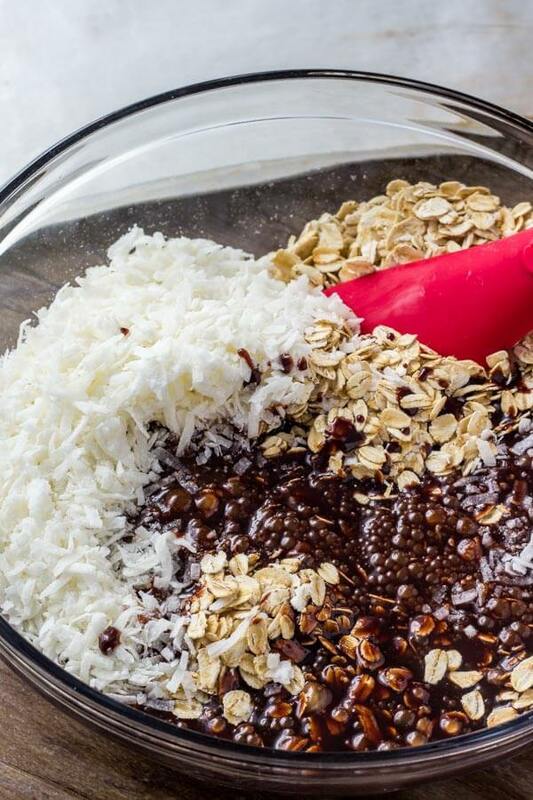 Pour the mixture into the bowl with the oatmeal and coconut and stir together. Drop tablespoons of the batter onto a lined cookie sheet, and pop in the fridge to let the cookies harden. Yup – they’re seriously that easy. The only trick to making them is to make sure you gently whisk the butter mixture as it boils so that the milk doesn’t burn. What kind of oats should I use? 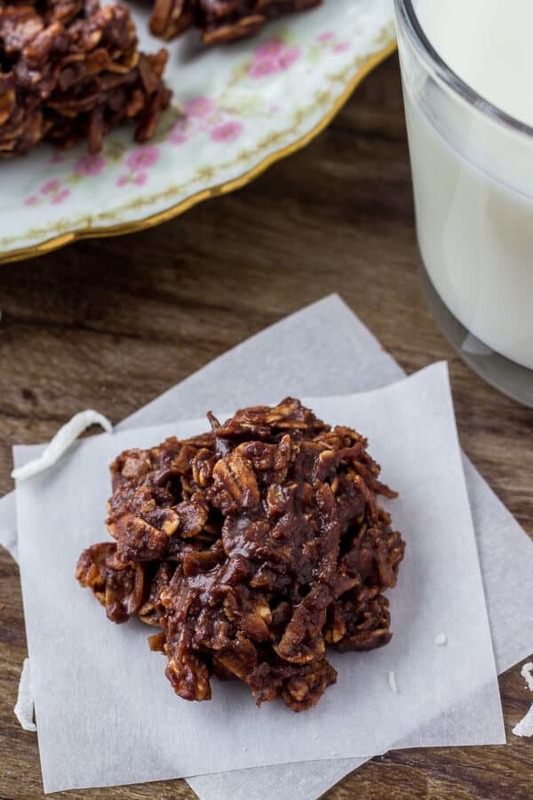 You can use quick oats or large flake/old-fashioned oats for these haystack cookies. I don’t recommend using steel cut because they’re too hard and crunchy. 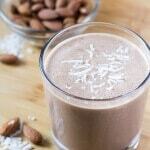 You can also use sweetened or unsweetend coconut – it’s really up to you. Either way – they’re totally delicious. 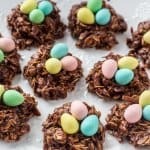 I absolutely love the fudgy chocolate flavor, chewy crunchy texture, and how easy these chocolate haystack cookies are to make. 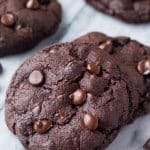 So whether these cookies were a staple of your childhood – or a totally new to you recipe – I definitely recommend giving them a try. And since they’re so easy to make, there’s really nothing holding you back for haystack cookie deliciousness! 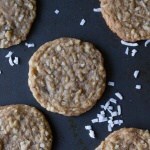 Haystack cookies are a deliciously chewy no bake cookie with oatmeal and coconut. 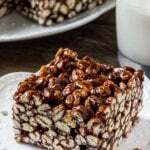 They're made from simple pantry ingredients, super easy, and loved by kids and adults alike. In a medium bowl stir together the oats and coconut. Whisk gently as everything melts together, then bring the mixture to a boil for 5 minutes while gently whisking. 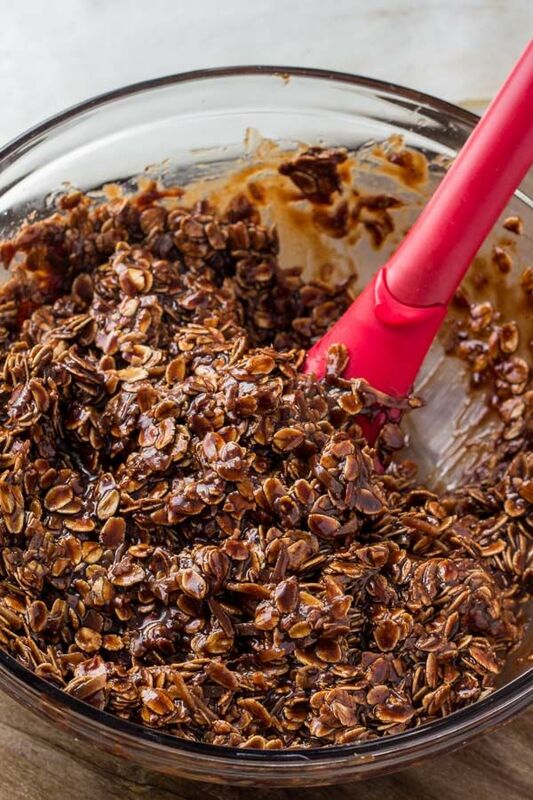 Pour the chocolate mixture into the bowl with the oats and coconut and stir together. Drop tablespoon sized spoonfuls onto a baking sheet lined with wax paper and place in the fridge for 30 minutes to harden. *Old fashioned or quick oats work well. I don't recommend steel cut oats.